Glass is a very versatile material that has many practical uses apart from the traditional window covering, and technology has enabled glass to filter into interior design in more ways than one. Toughened glass allows for safe barriers and screens that offer stylish practicality, which is both maintenance free and easy to clean. Essentially, glass makes a balustrade blend in with the background, and takes nothing away from the existing ambience. The units can be custom made, as every staircase is unique and requires a customised solution, and with a choice of opaque, semi-opaque or translucent, there is something to suit every setting. For the ultimate sleek look, consider frameless glass balustrades, which can transform the look of your home, and give it some real character. At Jigsaw, we pride ourselves on our quality products, which can be self-installed, or our team of experts can complete the job. Every panel is custom made to specifications and the DIY kits contain everything you need to securely fix the balustrade. 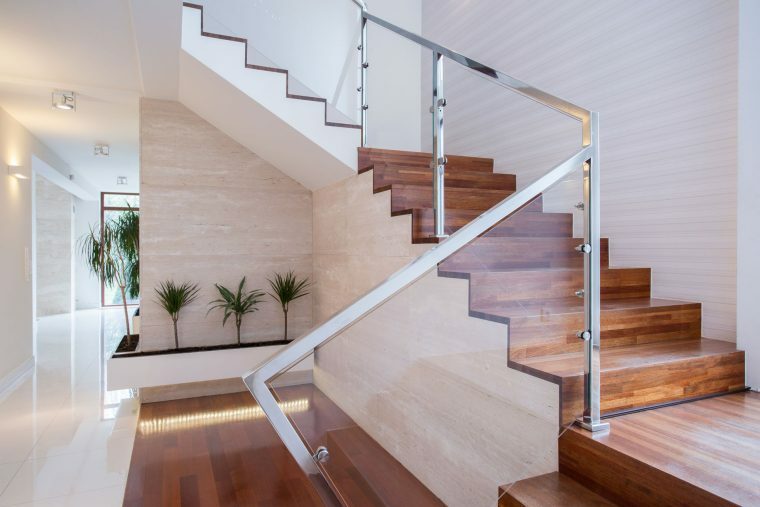 The frames can be timber, aluminium, or stainless steel, depending on your taste, and with a stylish handrail added, the clean look will complement your home. Many people wish to modernise the interior, and glass balustrades are an ideal way to do just that, and with every unit custom made, it will fit like a glove. The transparency and clean lines make glass the perfect partner for a pool area, and with customised units that are made to measure, your view will not be compromised in any way. A gate can be added to provide a barrier to stop children or pets from straying into the area, and with the perfect design, the fencing will complement the pool area. 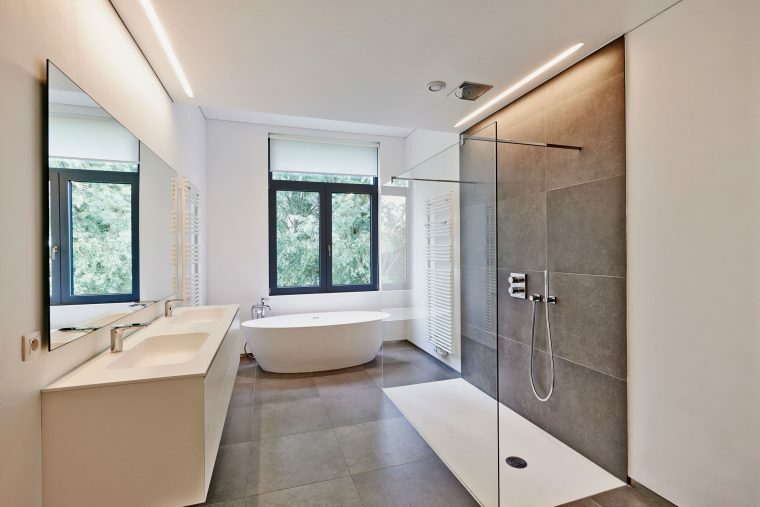 Glass shower screens are very popular as they are safe and easy to clean, and with a range of framed or frameless options, there is something to suit every taste. Our design team are always happy to help, and with our knowledge of the latest materials, perhaps we can surprise you with a unique concept. We use the best quality glass and other materials that comply with Australian standards, and our DIY kits are easy to install, although we do offer a professional fitting service should you prefer. Toughened glass ensures your new balustrade will be safe and secure, and with stylish fittings, the new look will complement the existing interior. A balcony is ideal because it allows one to view from above, but of course, there needs to be a balustrade, which not only prevents an accident, it also blocks the view. Glass panels, on the other hand, provide the necessary protection without obstructing the view, and with a frameless solution, the balustrade will blend in with the surroundings perfectly. Glass is an ideal material for interior or exterior fittings, as it is easy to clean and virtually maintenance free, and with customised units, the finished product will always look stunning. If you are thinking of adding a glass balustrade, contact us for a free no obligation quote.